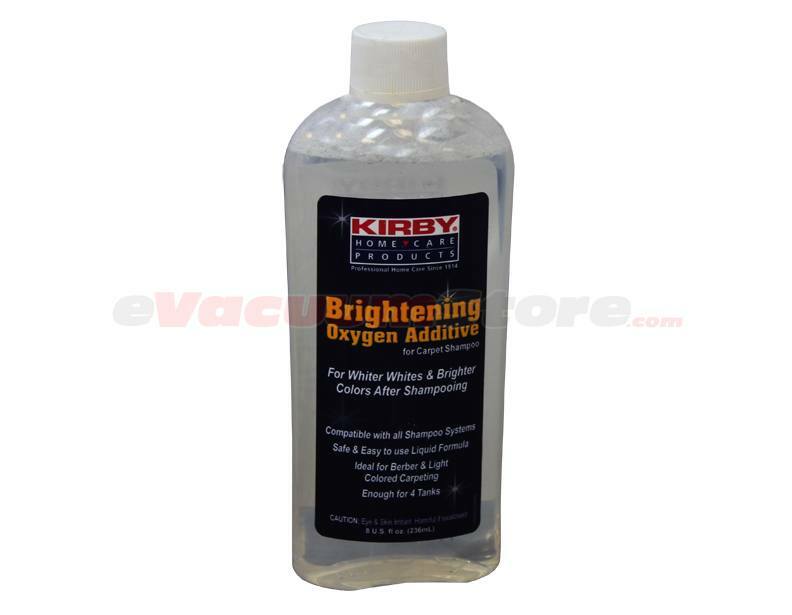 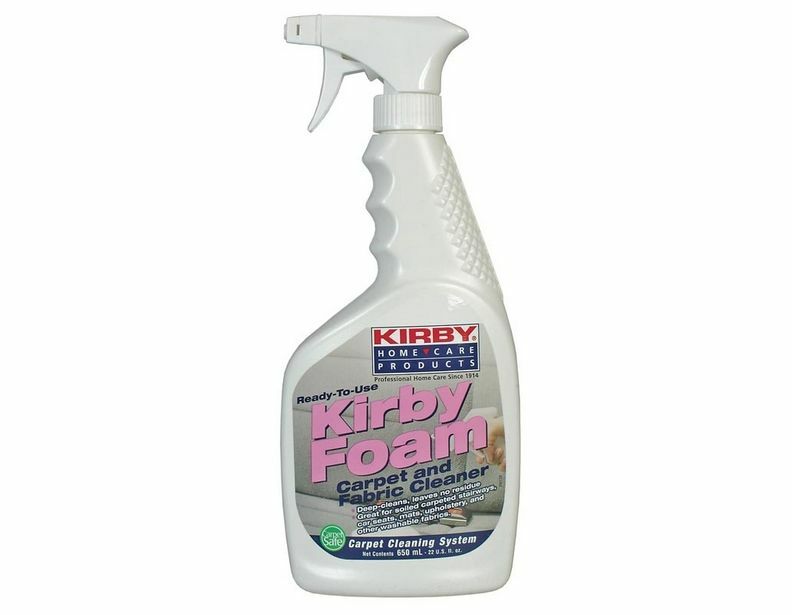 It may come as a surprise that Kirby is such a dynamic maverick when it comes cleaning supplies, even for longtime owners of their well-known vacuum cleaners. 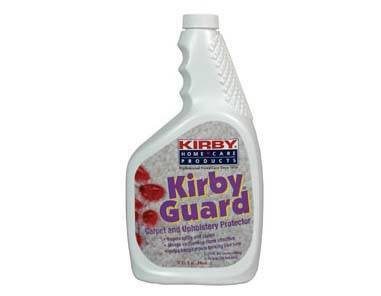 Once you get over your awe due to the sheer amount of Kirby cleaning products available, take a close look at what they're offering here. 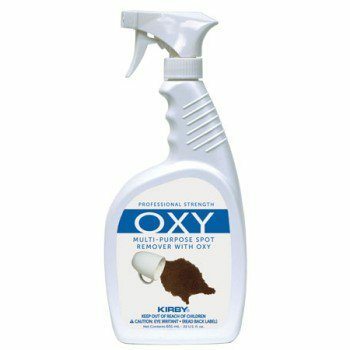 There are sure to be at least a handful of products that you can use to upgrade your cleaning arsenal. 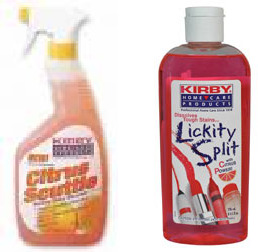 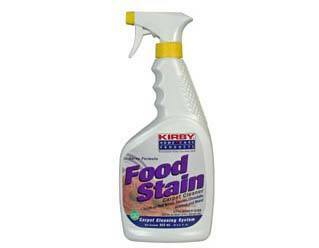 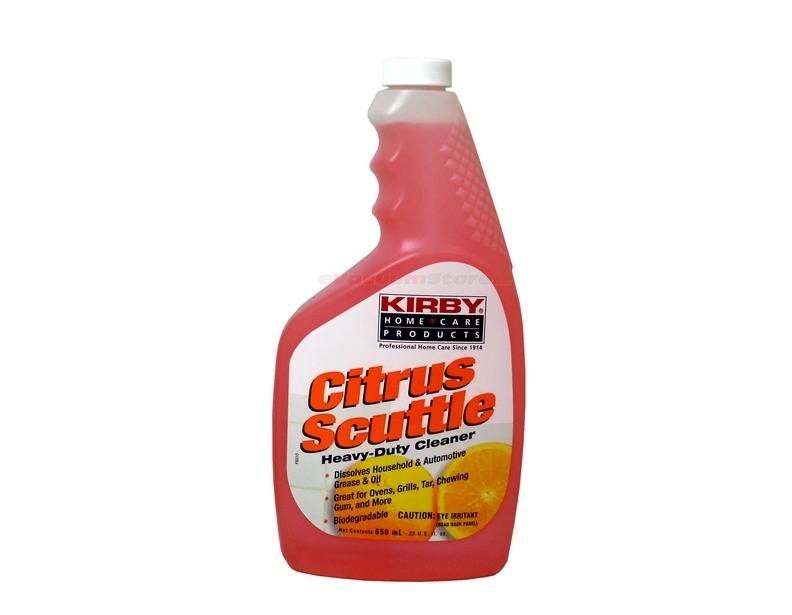 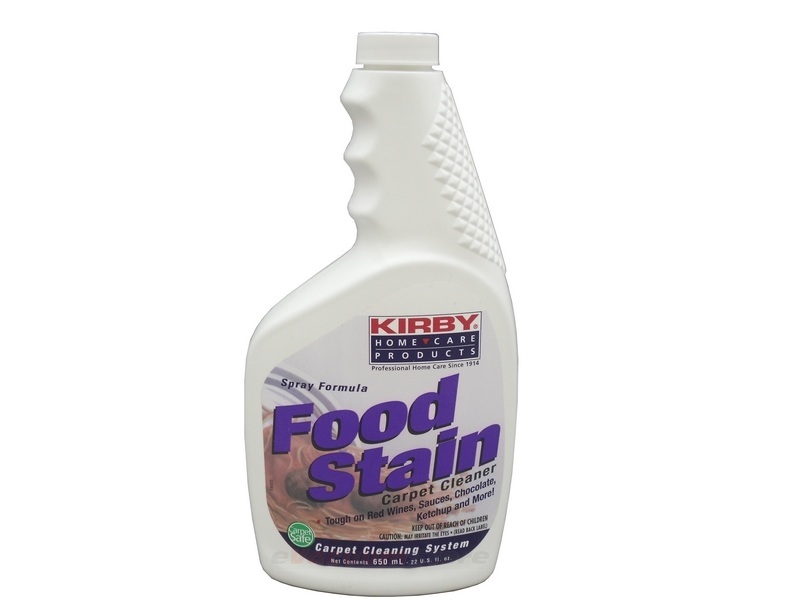 Some products here can even handle the grimiest, toughest-to-remove stains and residue; "Kirby Lickity Split All Purpose Dissolver", for-example, is a do-it-all cleaner that's a must-have for anyone's stock of cleaning supplies. 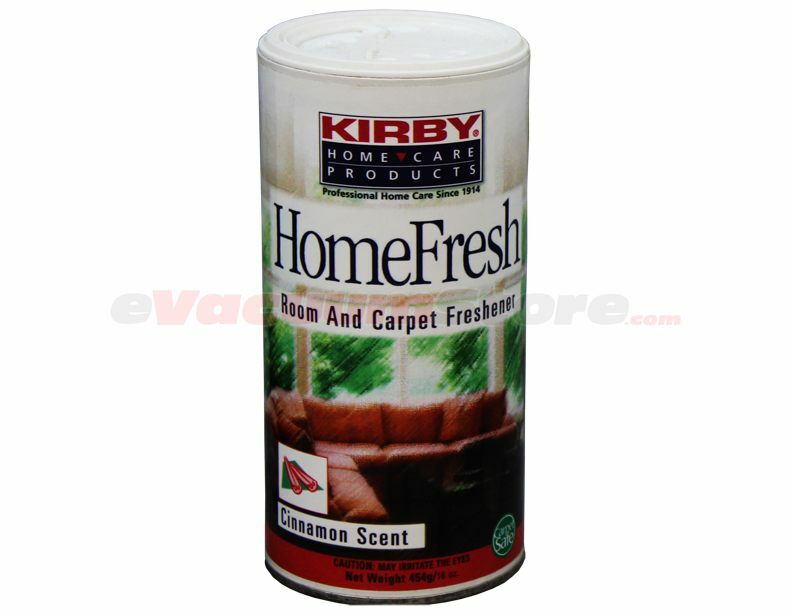 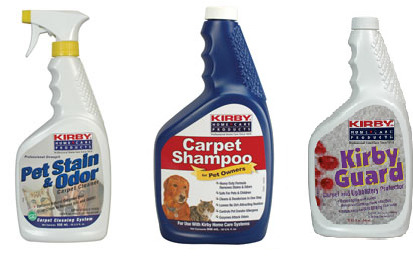 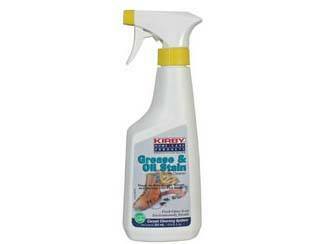 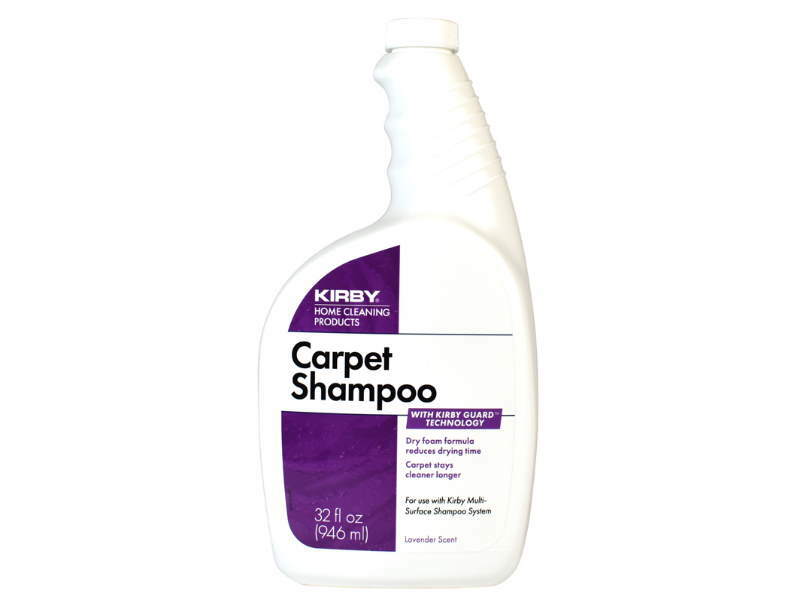 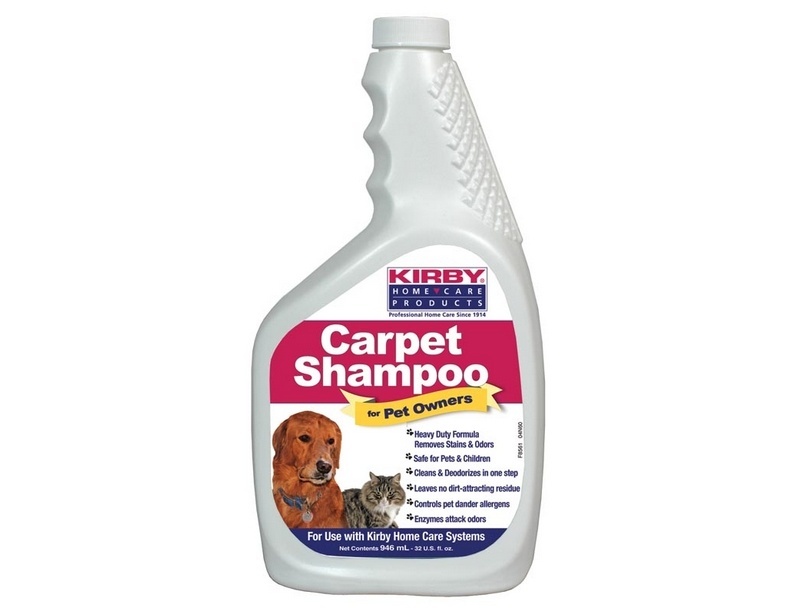 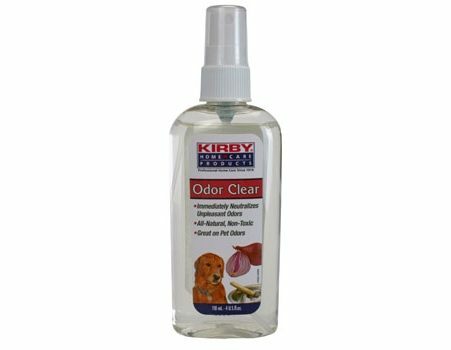 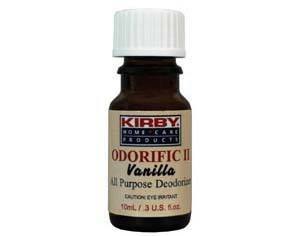 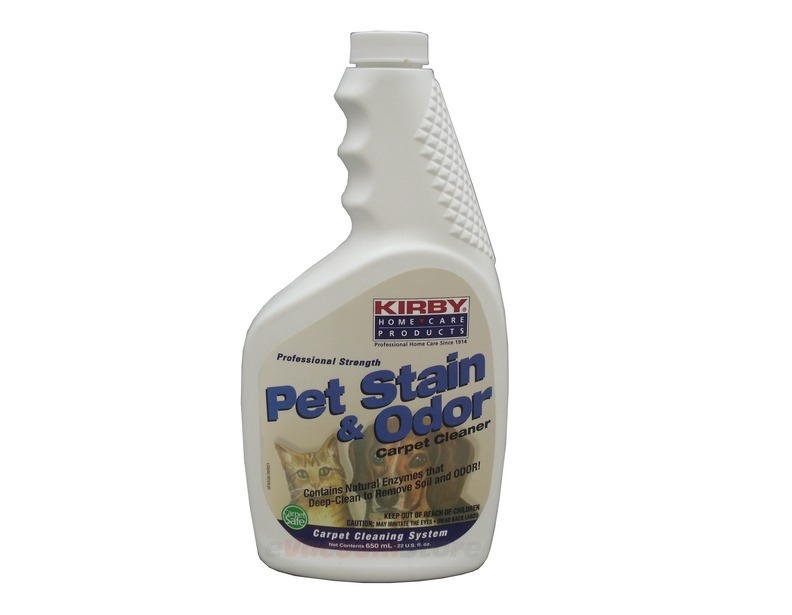 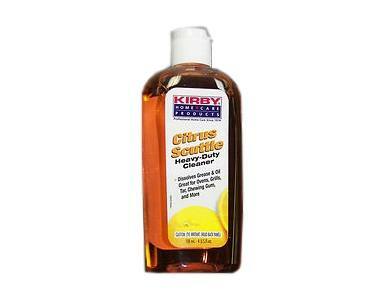 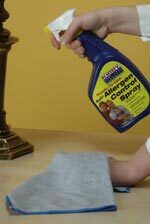 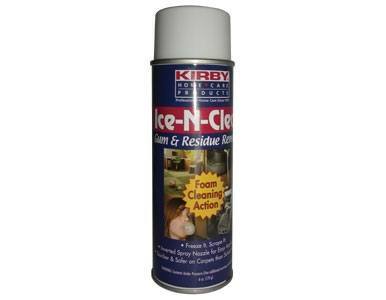 We also sell the popular Kirby carpet shampoo and other types of Kirby shampoo, among other cleaning solutions. 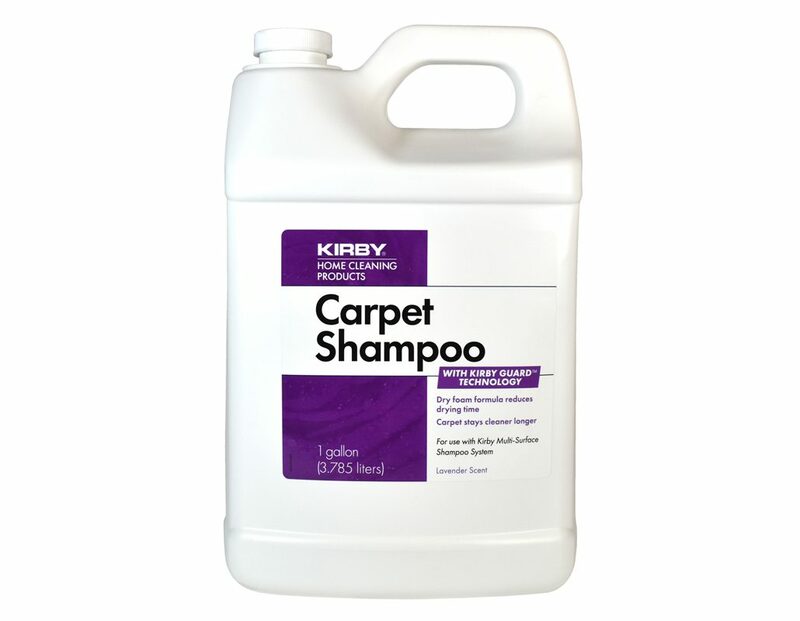 Please give us a call for more information or to place an order.